Scream London is making contemporary art accessible to everyone by offering Barnebys users a 12% discount on all works in their catalogue. Scream London, founded by Jamie Wood is based in west London. 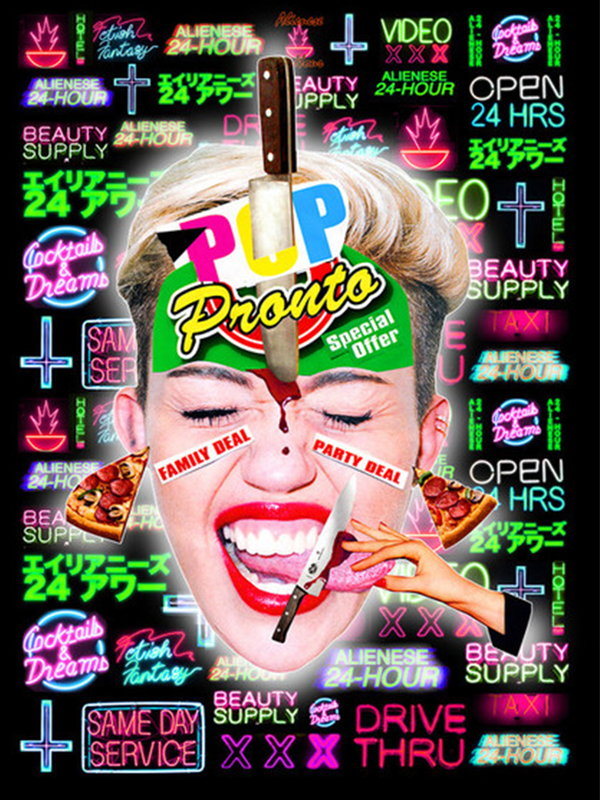 The gallery has an incredible selection of contemporary artists, with a particular focus on Pop Art and Street Art. Limited editions of all their artists can be found via their online gallery. On Barnebys, there are over 900 works at Scream for sale. Prints, photographs, limited editions and more, something for every art lover. And guess what? Scream London is offering 12% discount for any purchase made on their website! To receive the discount, it couldn't be simpler! 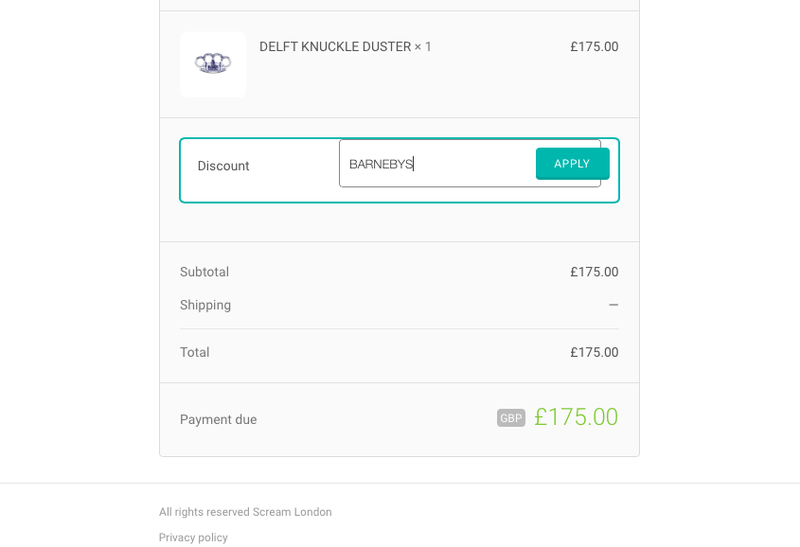 When completing your transaction, insert the BARNEBYS code as shown below. Whether you're a seasoned collector or a novice, it's the perfect way to start or add to a collection. Search Scream London Gallery on Barnebys here.